Hard Rock Hotel & Casino Biloxi is now adding another cutting-edge establishment to their already exciting list of venues. 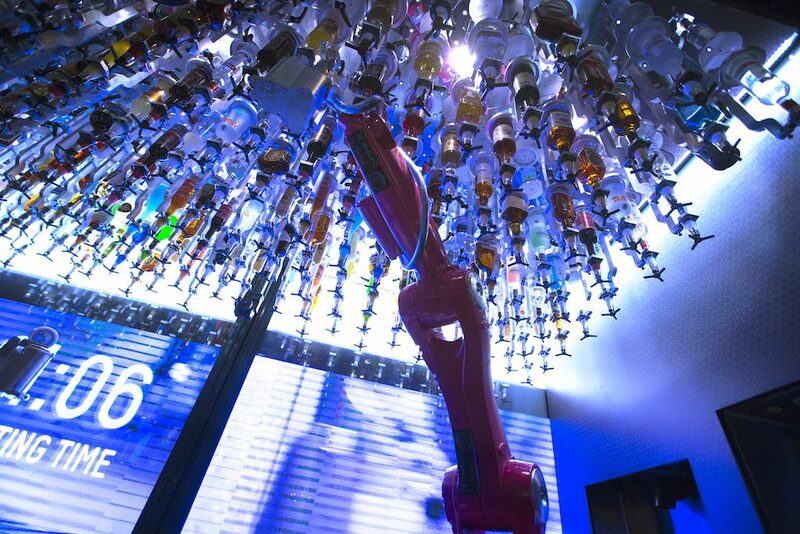 Robo Bar, a robotic bar system designed by the Italian company MAKR SHAKR, is the world’s first, award- winning robotic bar system and is slated to open at the Hard Rock Hotel & Casino Biloxi on Thursday, January 25. Robo Bar Biloxi will not only be the first robotic bar experience in operation on the Gulf Coast but will also be the second land- based robotic bar in the United States. 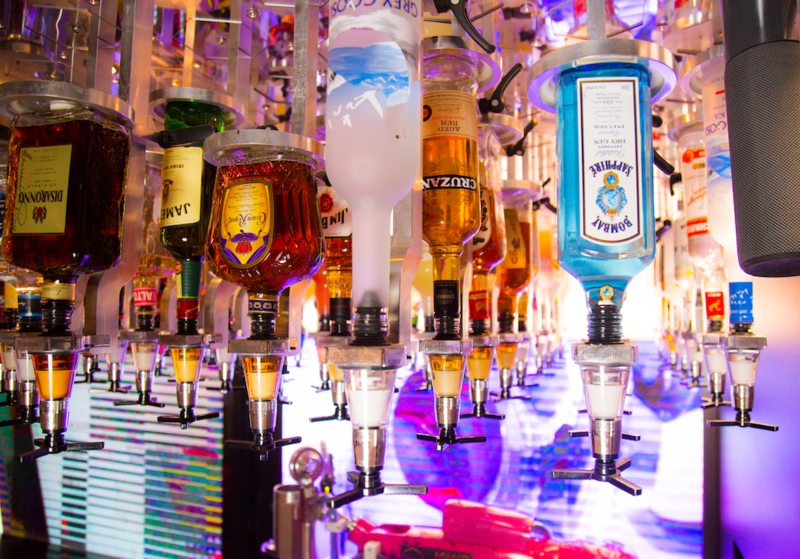 At the moment in fact, there is only another bar in operation, located on the Las Vegas Strip. 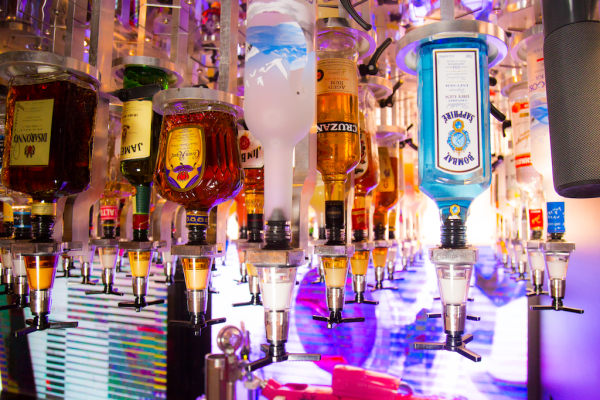 Robo Bar includes two robotic arms that can make 120 drinks per hour, knows billions of drinks combinations and offers 140 different spirits for guests to choose from. 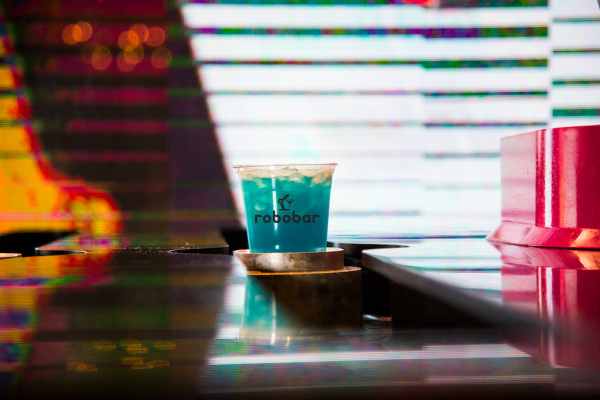 Robo Bar will be located just outside the Hard Rock Cafe, near the main lobby overlooking the pool and Mississippi Sound. 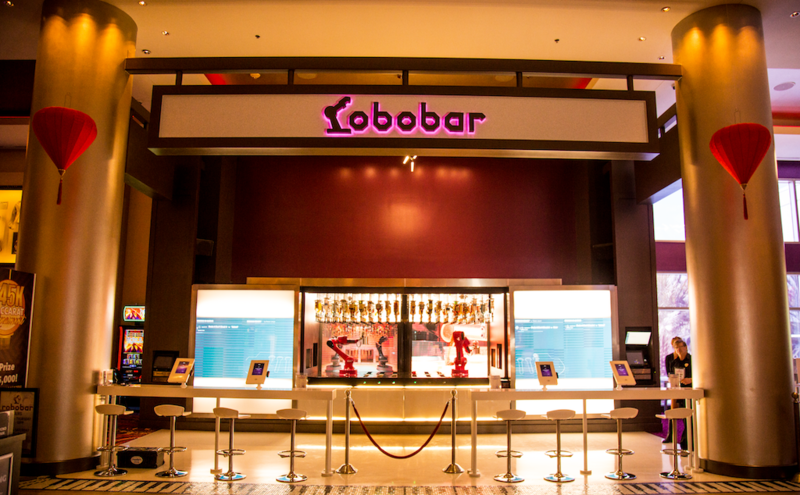 Robo Bar will be open Monday – Thursday, 2pm – 10pm, Friday and Saturday, 12pm – 2am and Sunday, 12pm – 9pm. 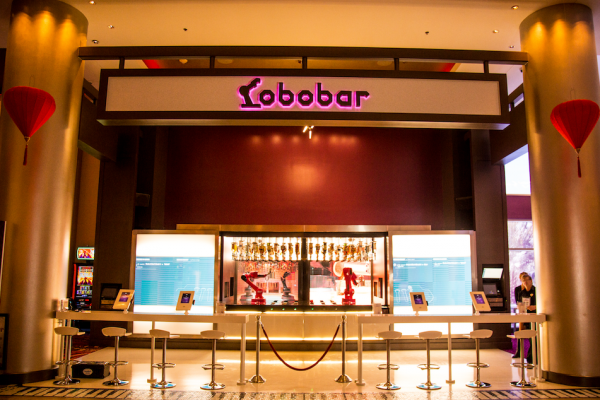 In addition to the robots, Robo Bar will also employ ‘human’ staff members as well, including ambassadors, hosts and technicians to service the unit and replenish items as needed.